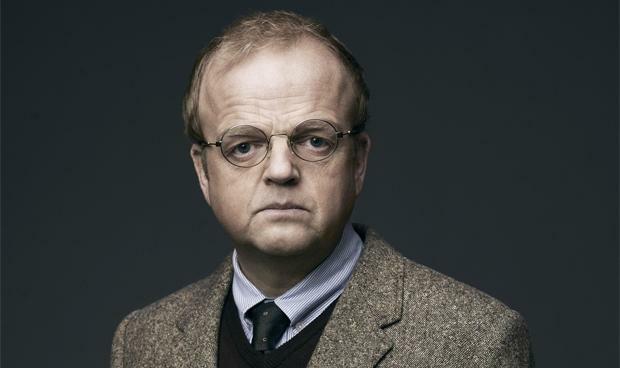 Toby Jones (Captain America: The Winter Soldier, Hunger Games, Dad’s Army, Detectorists ) has joined the cast of the PBS/BBC1 drama, Sherlock. 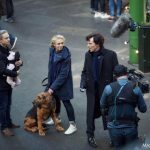 The ‘voice of Dobby’ actor will join the returning Benedict Cumberbatch and Martin Freeman, alongside Amanda Abbington, Una Stubs, Rupert Graves, Jonathan Aris and Louise Brealey for episode two of the forthcoming 4th series of Sherlock. 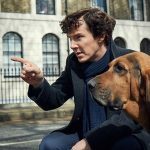 Though the specifics of Jones’ role are being kept under wraps, executive producer Steven Moffat said in a statement that the actor will be “..bringing to life one of Doyle’s finest villains” which could mean Jones will play the sinister Austrian murderer Adelbert Gruner or, maybe, the smuggler John Clay. 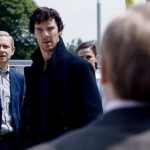 Also, the latest official hint by Moffat and Gatiss of “…ghosts of the past rising in the lives of Sherlock Holmes and John Watson” could lead one to speculate that Andrew Scott’s villain, Moriarty, might return. 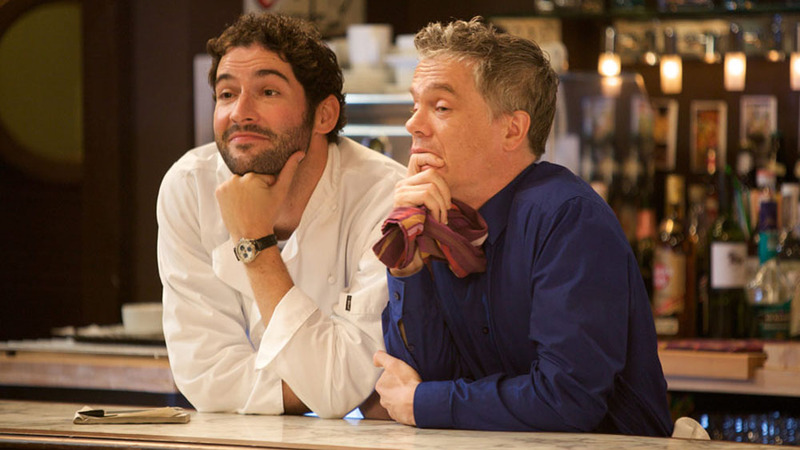 Joining Jones in series 4 will be James Holmes and Daniel Hoffmann-Gill. 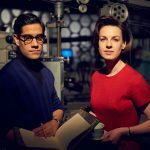 Gill should be familiar to Doctor Who fans as Bors in last year’s “The Magician’s Apprentice” while Holmes is best known for his role as Clive in the situation comedy, Miranda. 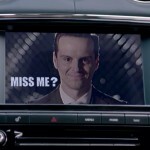 Holmes will play a character referred to only as ‘Passenger’ in the Episode 1. 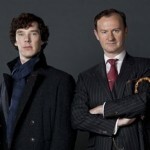 Sherlock 4 will tentatively premiere on New Years Day, January 2017, on PBS and BBC1.